Joseph T. Kirkland, Jr. is an Attorney and Senior Underwriting Counsel with CloseTRAK and current 2017 President of the Memphis Investors Group. · Provide advice concerning contract drafting. · Give advice on the legal implications of the contract and other documents. 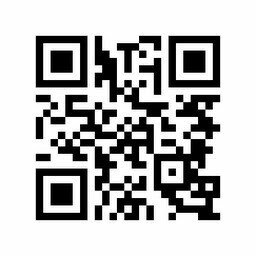 · Assist in negotiation for the purchase or sale where required. · Obtain and examine title evidence to assure good title to the property. · Order and review of a property survey. · Request payoff statements for any encumbrances. 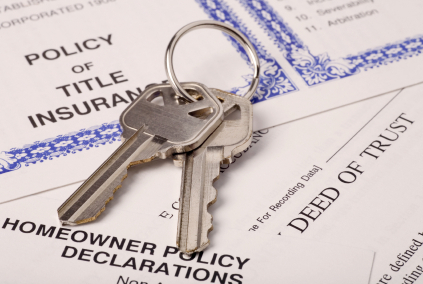 · Obtain or review a commitment for a title insurance policy. · Coordinate the closing with other professionals in the transaction. · Prepare a statement of closing costs including proration of taxes, etc. · Prepare and review loan documents. · Prepare or review deeds transferring the property. · Close the transaction and explain the documents involved in the closing. · Collect and disburse the funds required for closing. · Obtain releases of the Deed(s) of Trust and other encumbrances affecting the property. · Manage recording of the Deed, Deed of Trust and other documents. · See to the issuance of title insurance. · Follow up on post closing matters. In a commercial transaction, many additional services may be included.